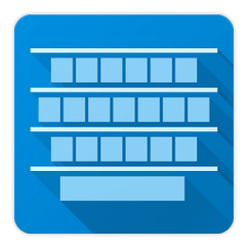 The BlackBerry Keyboard app for Android has been updated to add some additional features. To make your device more secure, the app separates the words it learns from your personal use from the words it learns from your work use. In addition, the update will allow you to employ gestures like swipe to delete when using the Type by swiping feature. 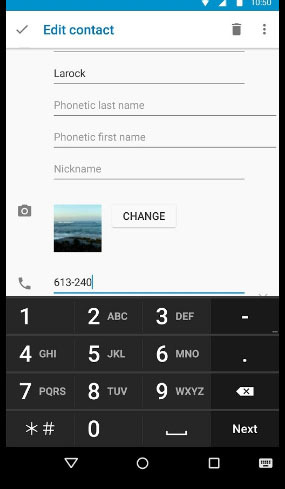 The app also adds additional ways to quickly switch languages. You can set a key to be the dedicated language key, or you can use the space bar to switch. The app is available for those with a device running Android 5.0 or older. BlackBerry's physical QWERTY keyboards have been long considered to be among the finest ever devised for smartphones. The one found on the BlackBerry Bold 9000 is arguably the best physical QWERTY of all time. 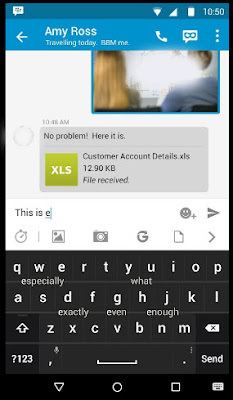 With features like Flick typing, BlackBerry's virtual keyboard is becoming quite popular as well. To get the update on the BlackBerry Keyboard for Android app, open up the Google Play Store, tap on the hamburger app on the top left. Click on My apps & games, scroll to the app, and click on "Update."